We have started dancing tango together in 2009 and since then we are following the footsteps of tango. 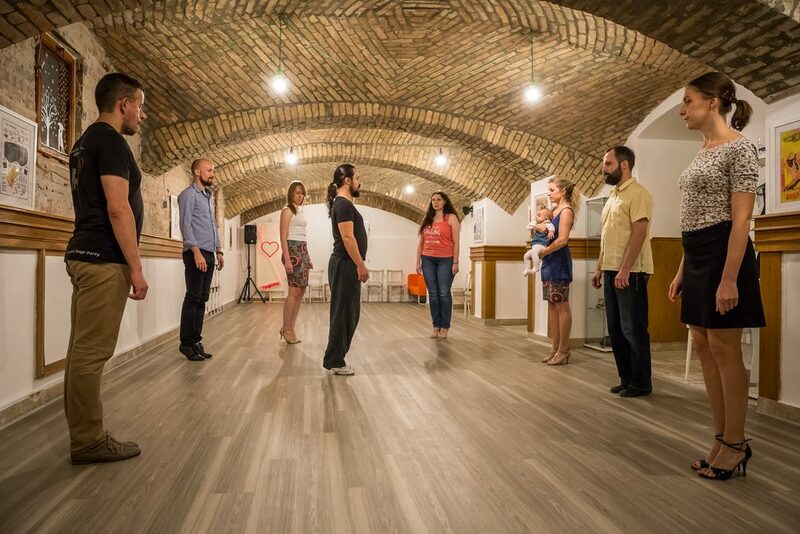 In April 2014 we have opened our own dance studio TangoVida in Bratislava’s Old town. 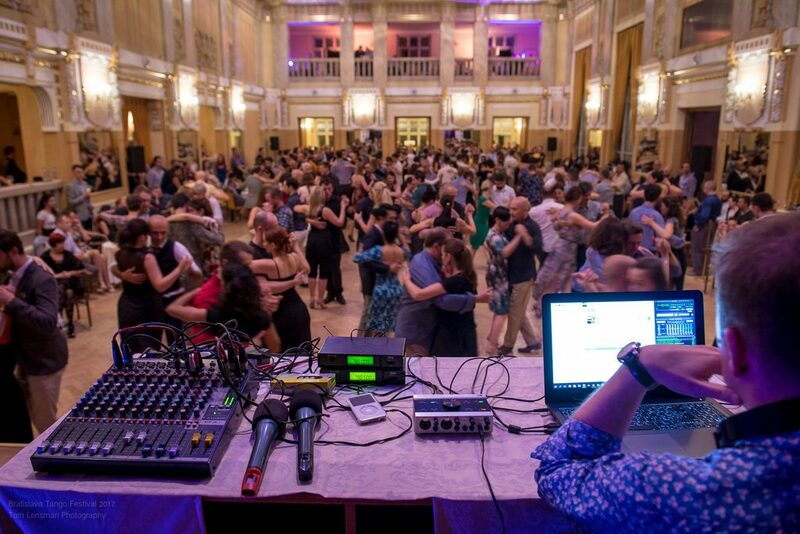 We are the organizers of the biggest international tango events in Slovakia (Bratislava Tango Festival, Bratislava tango marathon). We are the founders of the international free tango e-magazine gancho. Our teaching program is based on the fact that tango is a language, a communication, accompanied by the beautiful tango music. Tango is life. Life is tango. TangoVida is a new life. Welcome to the TangoVida family! Tango is waiting for you! When and how may I start? You don’t need to register neither for the free introduction lessons nor the new beginners’ course. If you are interested in attending the course after the free introduction lesson, you can pay for the “newcomer-pack” in the first lesson of the course. 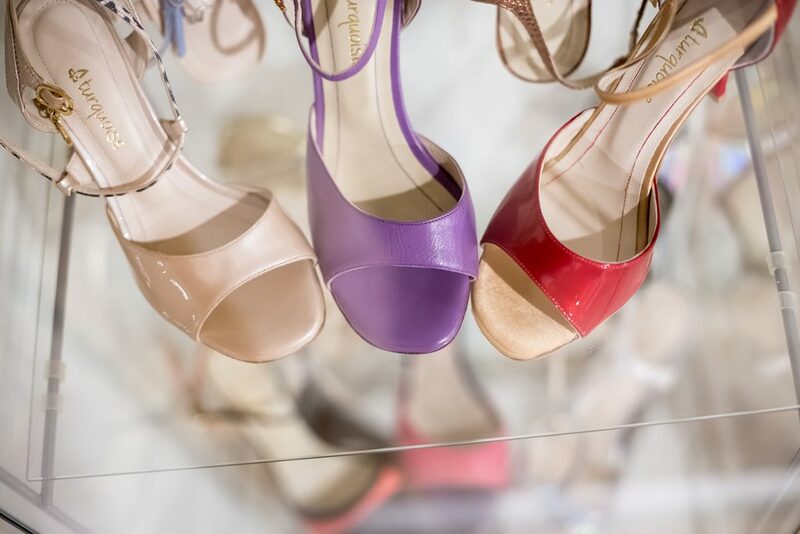 You don’t need anything special, just clean shoes (no pointed shoes, no boots, a small heel can be good for the ladies) and a comfortable outfit. You do not need a partner. Each class lasts for 80 minutes. Classes will be held in Slovak and English language. 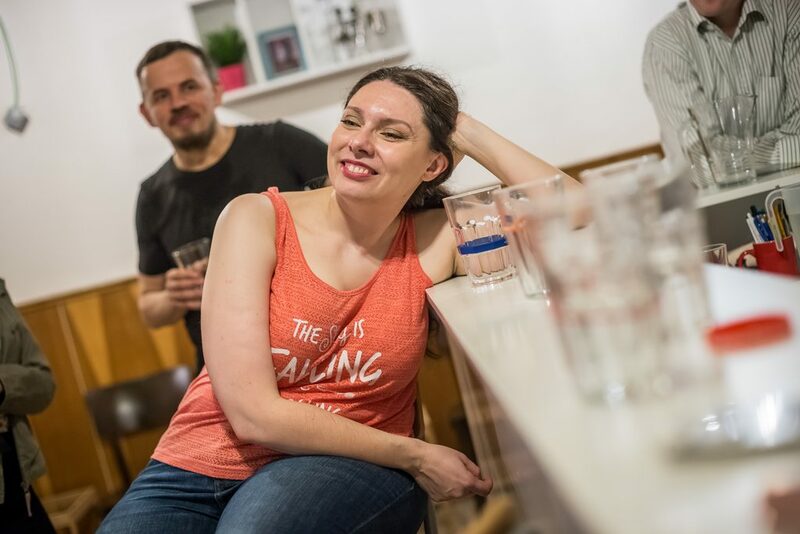 The price for TangoVida 2019 “newcomer-pack” for total beginners will be 110 EUR/per 3 months/per person. The “newcomer-pack” includes a total of 11 lessons (lesson once a week) and 1 Monday-practica per week. The “newcomer-pack” fee should be paid in the first lesson and is valid for 3 months. Students and teachers enjoy 10 EUR discount on the full price. Practica is a free lesson, where you can try what you’ve learned previously in the lesson. There is always an instructor present at the practica. It is a good occasion to exchange experience and knowledge with the other dancers. (Even after the very first lesson :)). 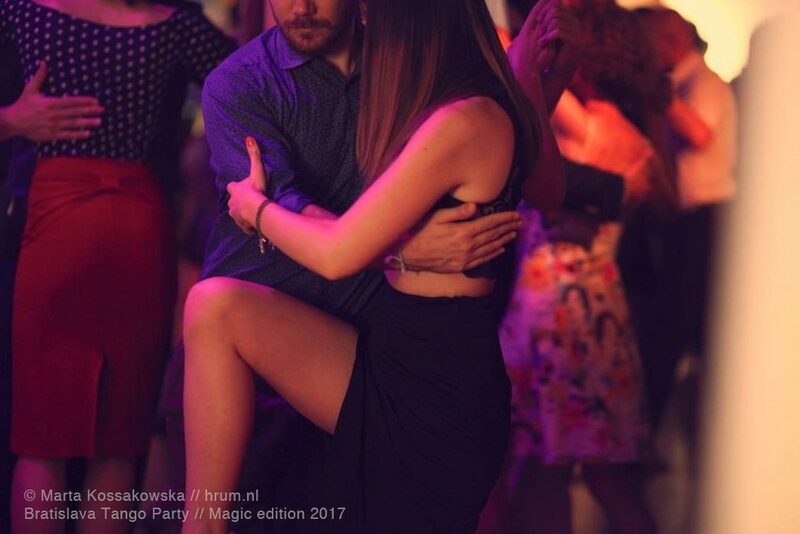 The pack does not include Milongas (tango parties), however, as members, you enjoy a discounted price of 2 EUR instead of 5 EUR. If you already have experience in tango dancing and want to join us, you can try one of our regular existing groups. Looking forward to enjoy the new lessons with you! After the 3 months of your “newcomer-pack”, you can continue tango lessons in TangoVida till the end of the semester in June 2019 by paying the monthly membership fee. This will help you to improve your tango skills continuously. This membership fee for you will be 40 EUR/per month/per person. The membership includes lessons (once a week) and 1 practica per week. 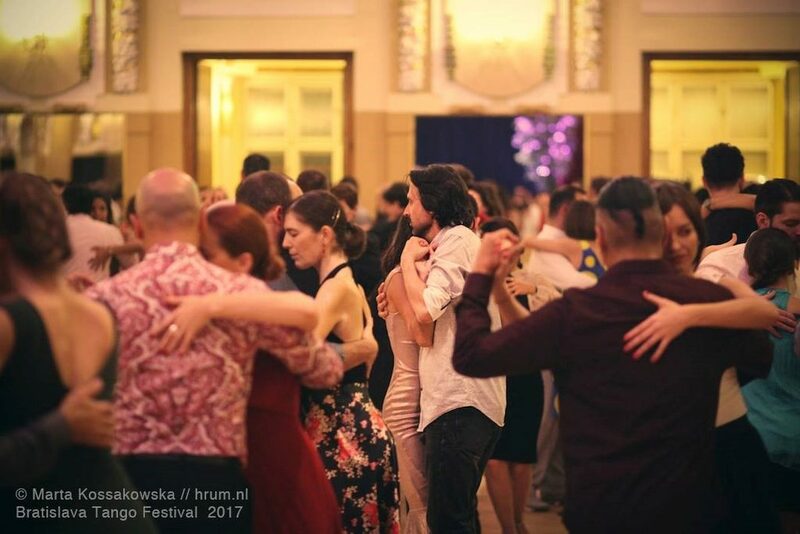 The membership does not include Milongas (tango parties), however as members, you will get a discounted price of 2 EUR instead of 5 EUR. The membership fee should be paid in the first week of each month and is valid for a calendar month (regardless of the fact, that the month is 4 or 5 weeks or includes public holidays). Students and teachers enjoy 5 EUR discount on the full price. 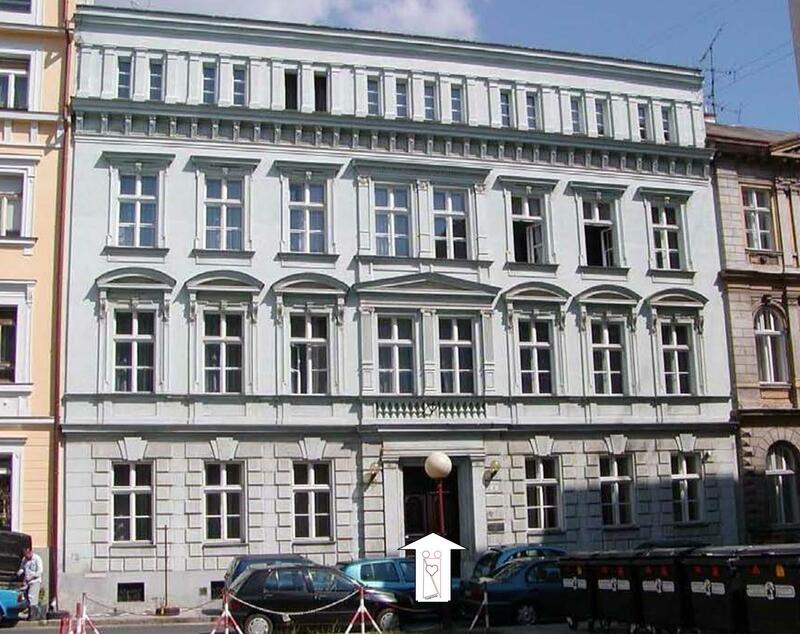 TangoVida has its own studio in Bratislava’s old town, dedicated only to argentine tango. 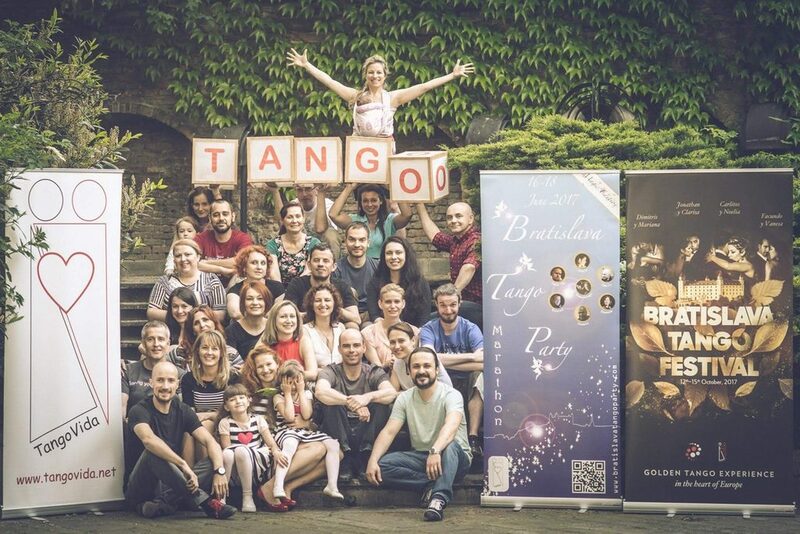 TangoVida is an organisation with an international dimension and organiser of all big international tango events in Slovakia: tango marathons, festivals and more. In TangoVida you don’t need to come with a partner to learn tango. Single participation is possible. 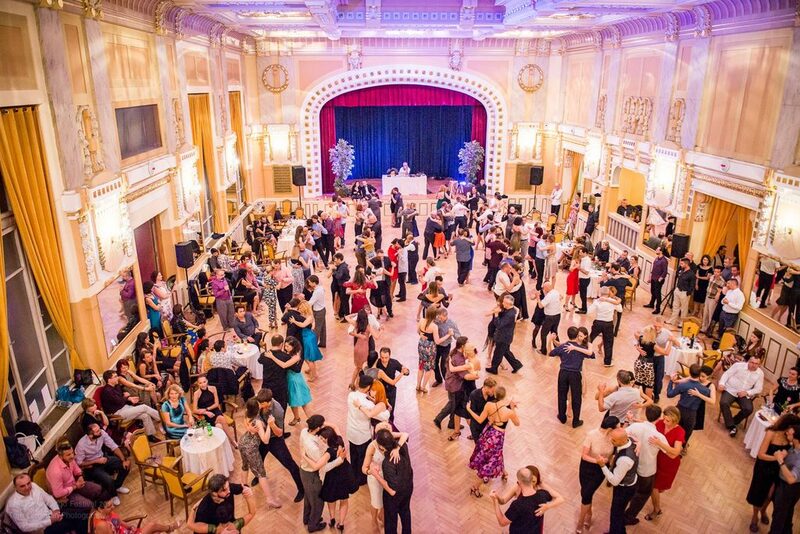 TangoVida has the biggest team of experienced instructors, tango DJs and supporters in Slovakia. Diversity is welcome here! TangoVida has experience in teaching and building tango community. Our lessons are bilingual: Slovak and English. In TangoVida you will feel home, among friends. You will do something good for your soul and your body by starting tango in TangoVida. The membership fee is 53 euros per person and calendar month. It includes two lessons per week and one practica per week. 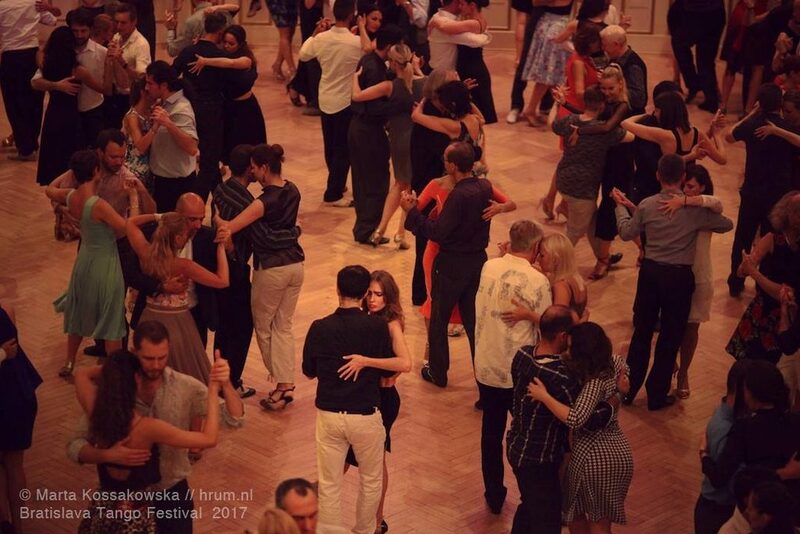 The entrance fee for the milonga is 2 euros for TangoVida members. Please ask for the students’ or teachers’ discount of 5 euros when paying the membership. The most advanced group, Luna, will continue its lessons twice a week on Tuesdays @19:40 and Thursdays @18:00. You can join to this group if you are already dancing tango more than 2 years. The intermediate group will be called Estrella. Lessons for Estrella will take place twice a week on Tuesdays @18:00 and Wednesdays @19:40. All our students who started tango in semester of 2017-2018, or in other words, who attended beginners’ classes last semester, are welcome to this group. You can also join to this group if you are already dancing tango more than 4 months. Always check our calendar for the most updated information or possible changes. Stay tuned! Register to receive the TangoVida newsletter. By sending this message I agree with processing my personal data above by TangoVida for the purpose of communication.